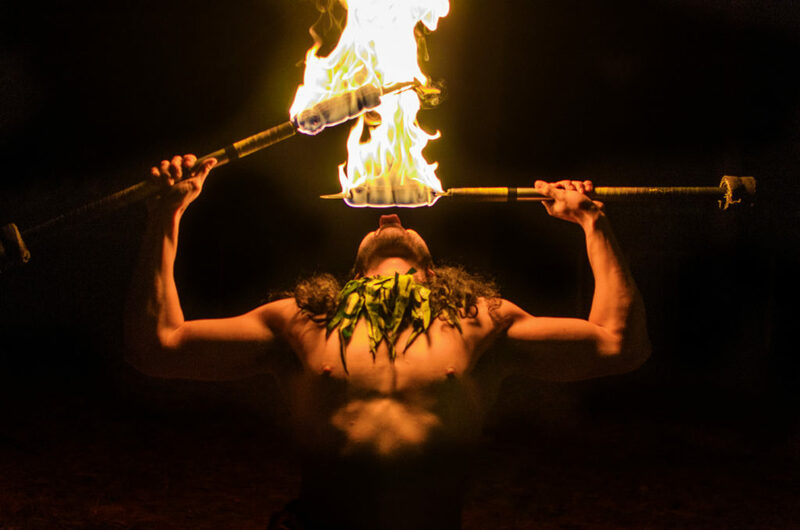 Looking to bring some heat to your next party or event? 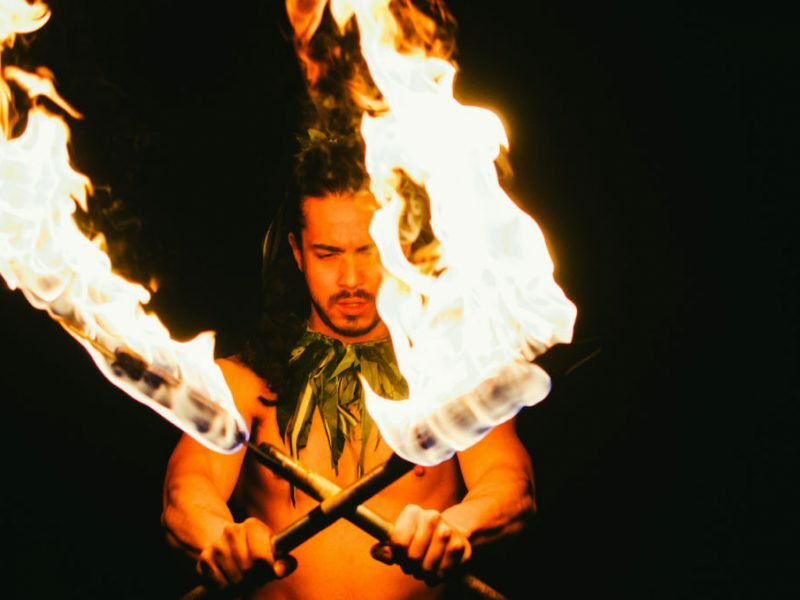 Add our professionally trained Samoan Fire Knife Warrior to intensify any package! 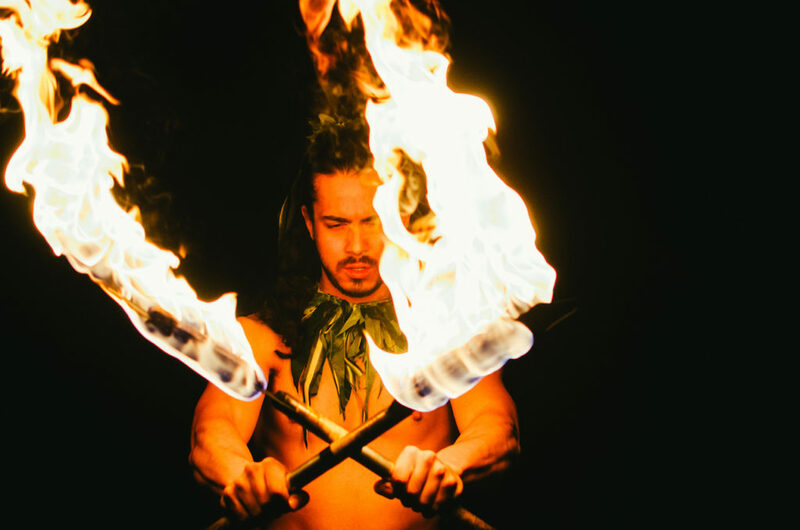 The “Ailao Afi” or Samoan Fire Knife Dance is a warrior dance from the island of Samoa. 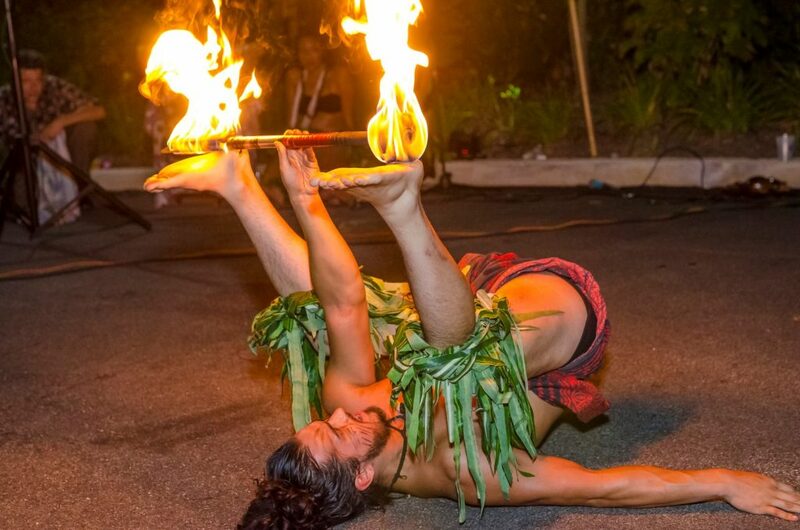 In ancient times, the knife dance was used as a pre-war ritual to intimidate opponents and psyche up warriors. 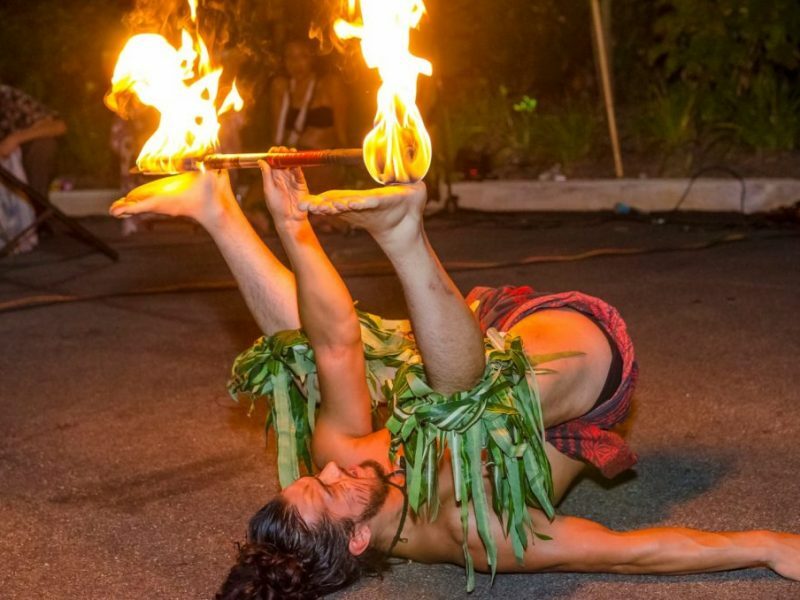 The dance is a tradition in Samoan culture, and has been passed down from generation to generation. 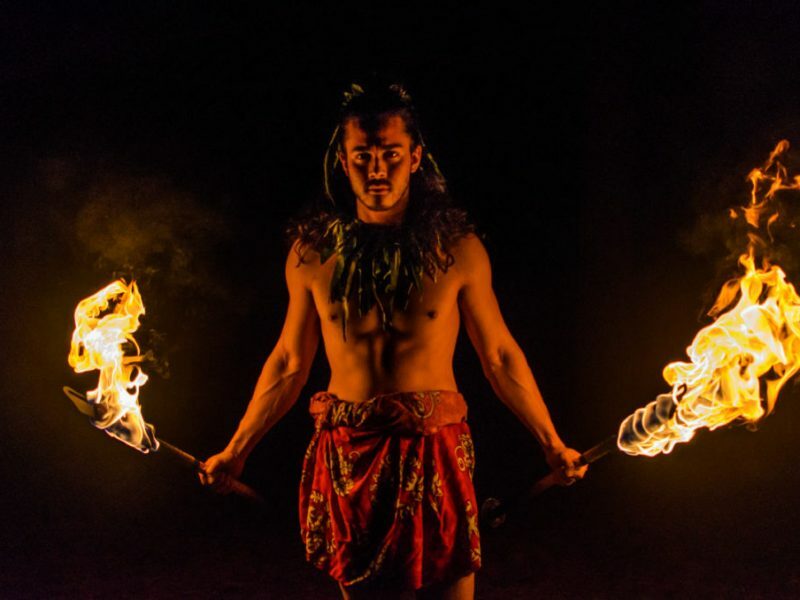 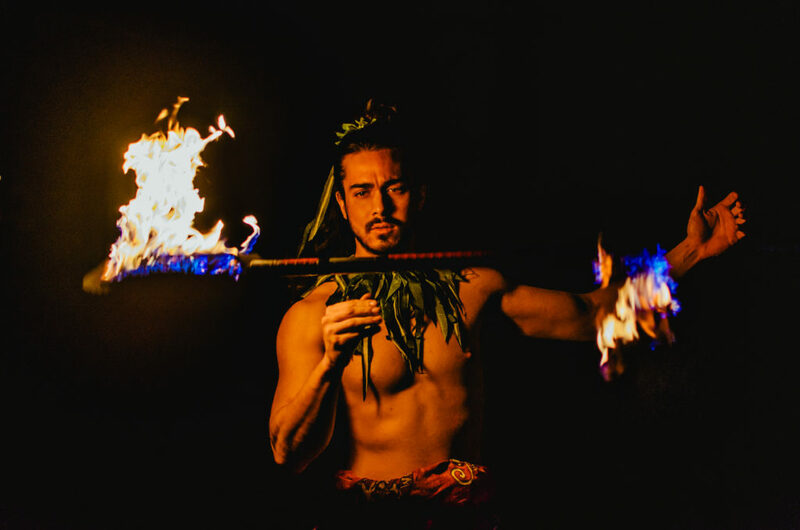 Our fire warrior Sefo comes from a long lineage of professional fire dancers, tracing back generations in Samoa. 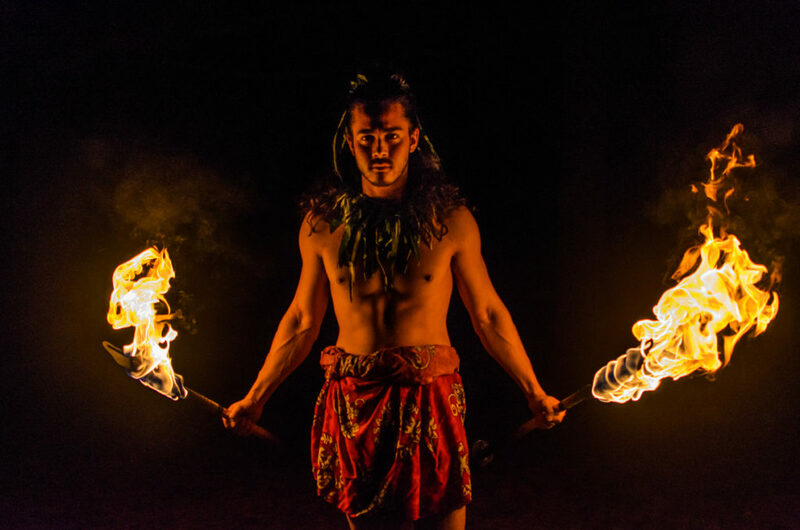 From Samoa, this lineage has gone on to dance professionally in top luau’s in Hawaii, as well as all over the world with Cirque Du Solei! 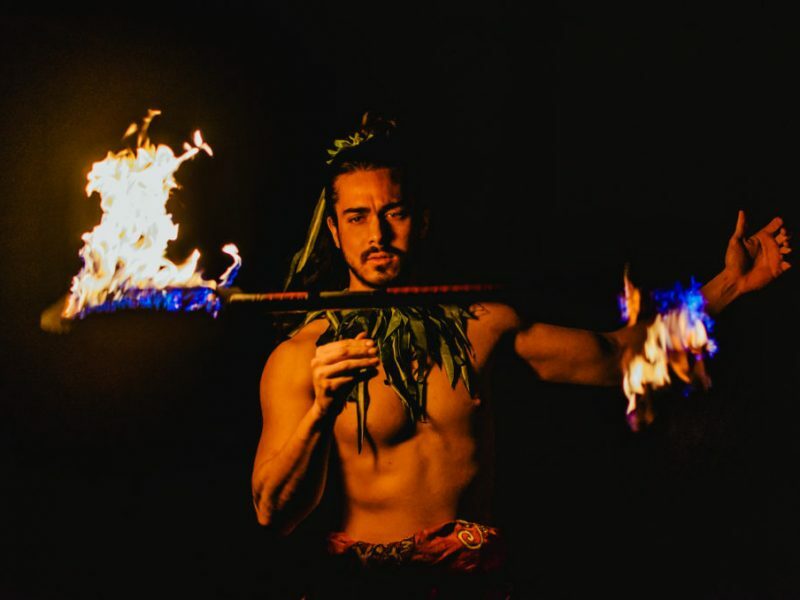 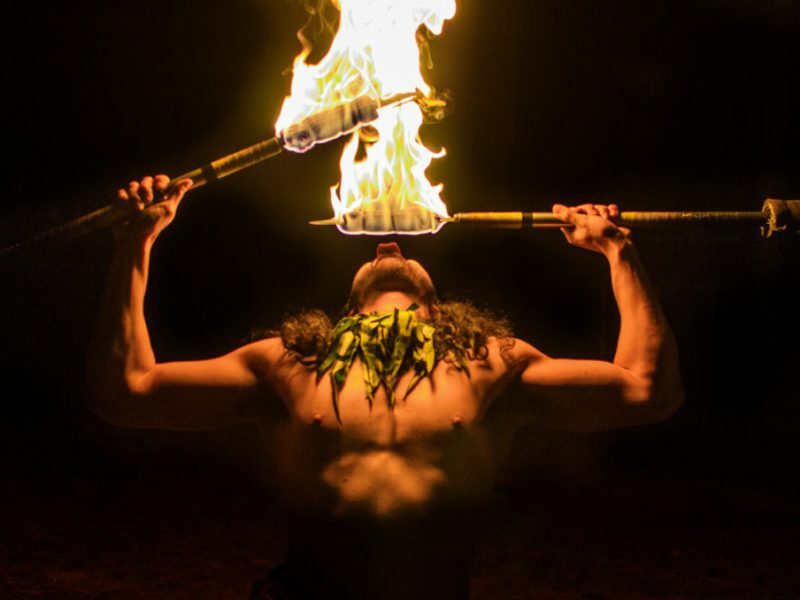 Dazzle your guests as Sefo eats, dances, and performs daring stunts with the fire!